Paul Walker, 40, the star of the movie “Fast & Furious” series, died on Saturday the 30th of November, in a car crash the killed two people, his manager said. He was travelling with his friend, Roger Rodas, to attend a charity event for his organization Reach Out Worldwide. The Los Angeles County Sheriff’s department said that deputies found a car engulfed in flames when they responded to a report of a collision in the community of Valencia in California. The two people found in the car were said to dead on the spot, after the car they were in--a 2005 Porsche Carrera GT crashed into a pole and caught fire. Although several people who saw the crash rushed to the site to save them, they were unable to pull either one of the men out of the car and couldn't extinguish the flames with the fire extinguishers they brought with them. Speed was a factor in the crash, the Los Angeles County Sheriff's Office said. A 45 mph speed limit sign was attached to the light pole knocked down by the Porsche. The wreck took place about 3:30 p.m. just a few hundred yards from the shop owned by Rodus. The ultimate tragic death of Hollywood star Paul Walker on Saturday came in as a great shock to his fans, friends and family. This now leaves a major hole in one of the world’s most successful movie franchises. The seventh part of the movie Fast & Furious series had already been under shoot in Los Angeles and Atlanta and was scheduled for release on July 11. But after this incident the director of the movie, James Wan has held a meeting with studio bigwigs to discuss the future of the project, because it appears that many expensive action sequences have already been shot, and people are wondering how this could be solved. 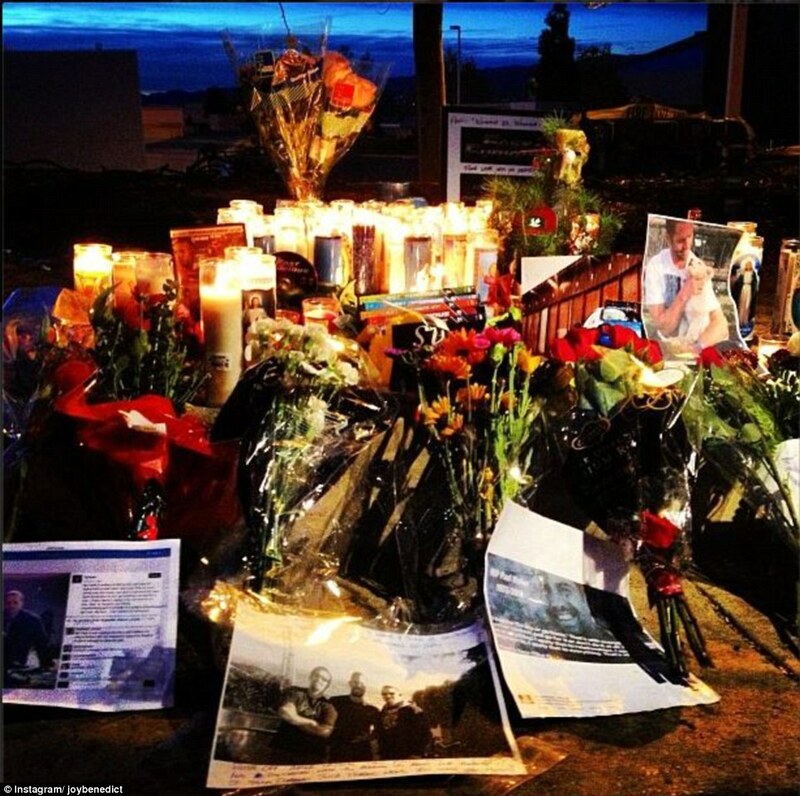 · Vin Diesel: My heart is hurting so sad. Paul walker was a good man. RIP my friend... Sorry to the Walker family. · Pitbull: RIP @RealPaulWalker your in a better place now papo now show the heavens who is fast and furious. · Jay Sean: Oh man just read about Paul Walkers death. So young. Ugggh makes me sick especially when it's caused by an accident. God bless his soul. A crowd of disappointed fans, curious onlookers and media surrounded the crash site for hours, watching as investigators and firefighters worked to extract the bodies from the wreckage. A memorial of flowers, left by fans, remained on the charred roadside Sunday.